Our Customer Portal offers online bill payment in a safe and secure environment. 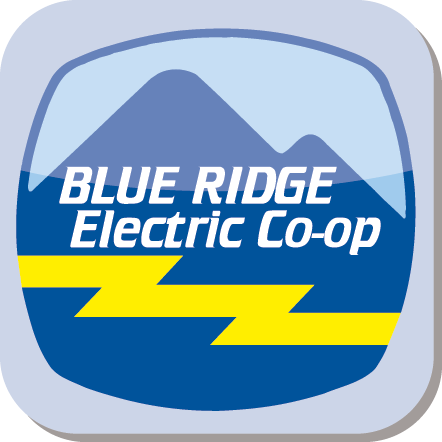 Payments are credited to your Blue Ridge Electric Cooperative account immediately after processing the payment on the website. Credit cards, debit cards, and electronic check payments are accepted 24 hours a day, 7 days a week. View and pay your bill, sign up for alerts, report power outages and more with our mobile app. The mobile app is available for Apple and Android devices. Payments can be automatically drafted from your checking or savings account for the amount of your monthly electric bill. Payments are drafted two to three days before the due date and you will receive your statement as usual each month. We can also draft your credit card or debit card account, we accept Master Card and Visa. Mail checks or money orders payable to Blue Ridge Electric Cooperative using the return envelope included with your monthly bill statement or PO Box 277 Pickens SC 29671. Payments can be made in person at any of our office locations, Monday through Friday 8:00a - 5:00p. After-hour payments can be made at either office location. Payments can be made over the phone through our Express Payment Line at 864-898-2008 or at 800-240-3400. A Blue Ridge Electric Cooperative account number and credit/debit card or checking information is needed.